When Kylie Turley was just six years old, her mother let her select a pair of shoes for herself. 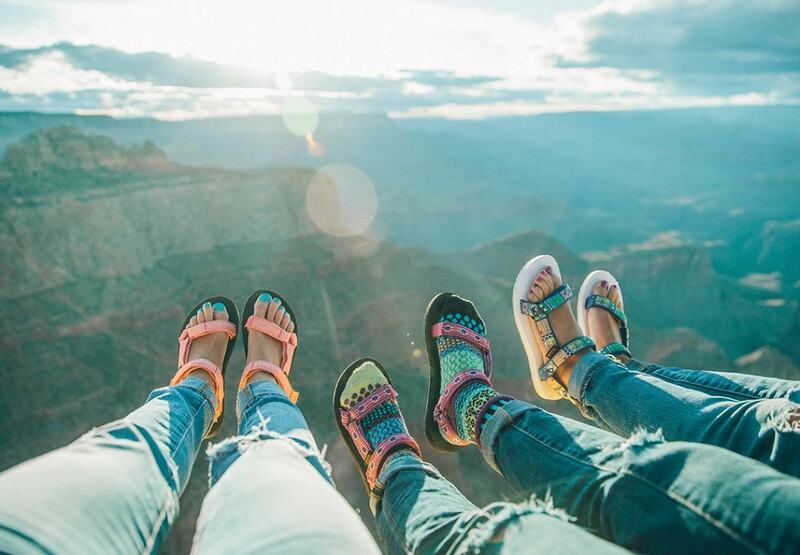 With racks and racks of footwear before her, she stood on tip-toes and pulled a pair of black-and-orange Teva Originals off the shelf. She’s been collecting Teva sandals ever since. 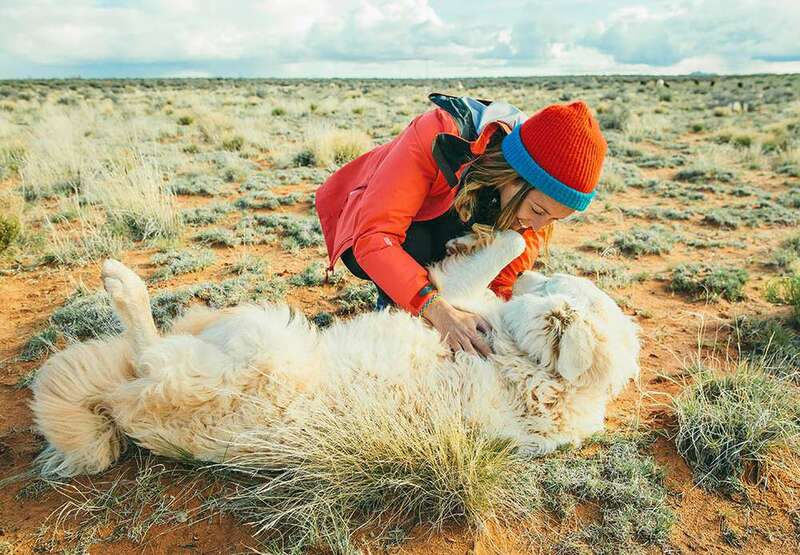 Teva was born in the Grand Canyon, and has been outfitting explorers of every type since then. 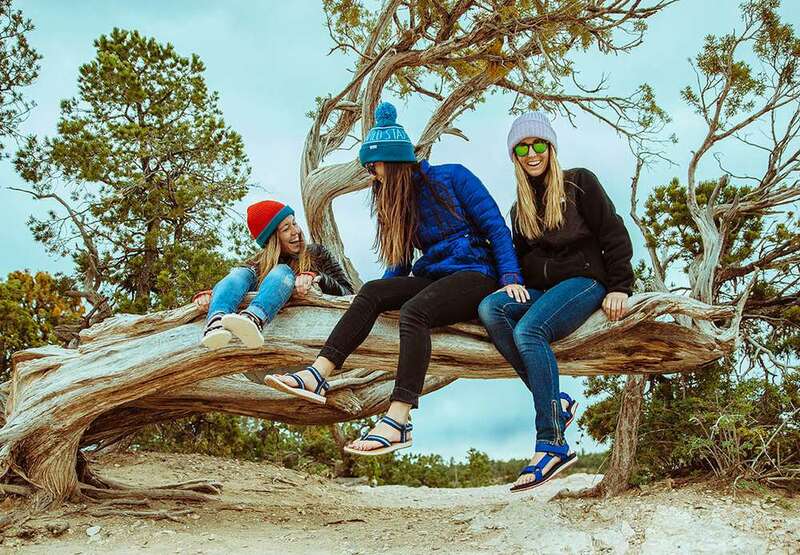 So when Kylie and her triplet sisters Lisa and Megan returned there this month to help Huckberry celebrate the National Park Service’s 100th Anniversary, there was only one shoe that felt appropriate for their trip. In the words of Theodore Roosevelt, “The Grand Canyon is the one great sight which every American should see.” Here’s how to make the most of it. Weather in the Grand Canyon at springtime is what I like to call “changeable.” You never know what you’re going to get. 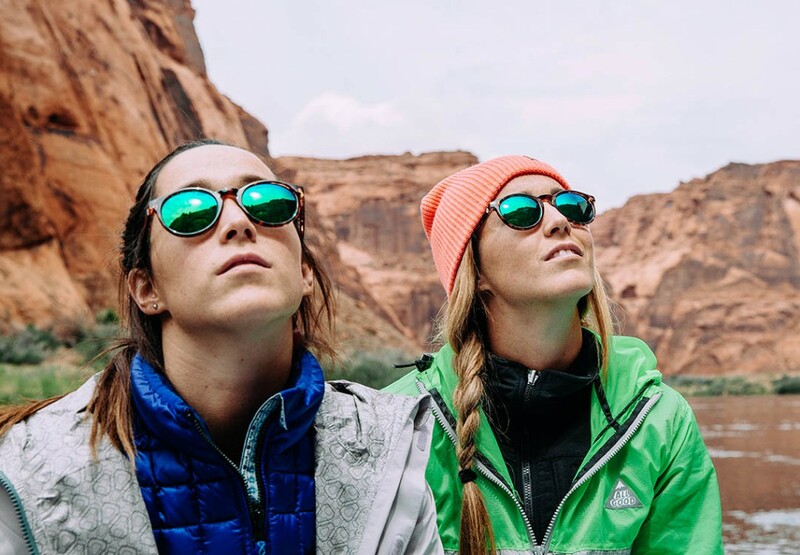 With average temperatures ranging between 45-70 degrees, it’s not a bad idea to pack for everything from thunderstorms and rain to snow and sunshine. We got it all. At $90 per person, book a half-day float on the river to get the most bang from your buck. For a few hours of educational enlightenment on the history of the canyon, its ancient peoples and wildlife (including the river below chock full of rainbow trout!) 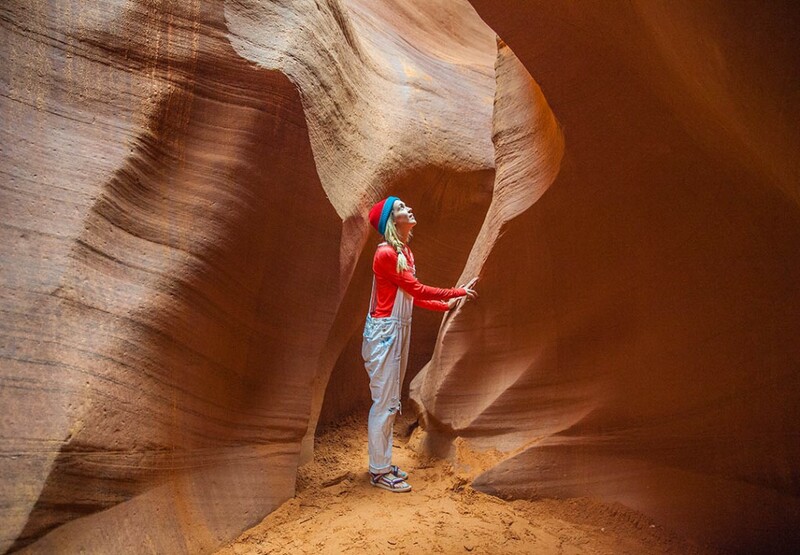 you can enjoy scenic bottom-up view of the canyon walls. 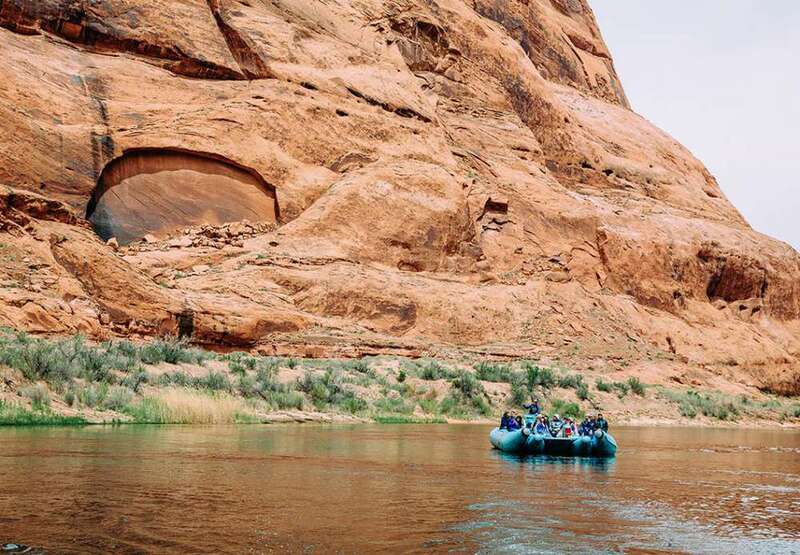 I recommend booking with Colorado River Discovery for rafting trips, who offer a variety of tours including ripping into bigger rapids for the more experienced. 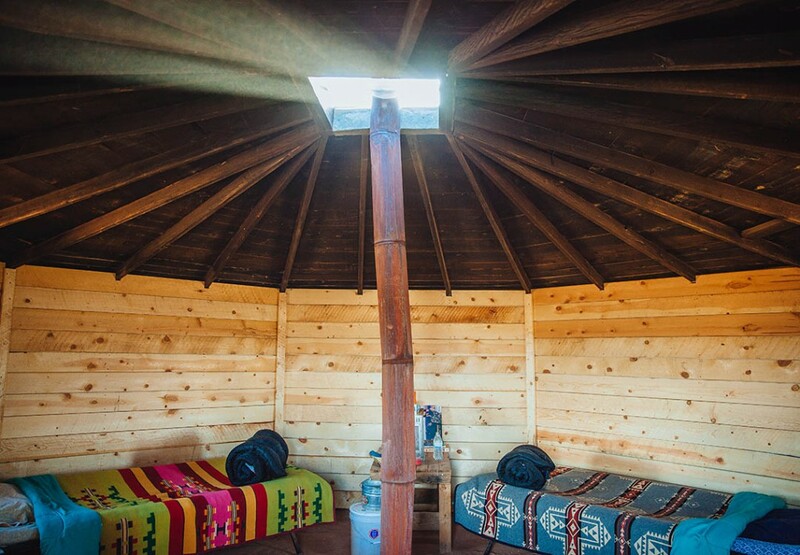 For a more off-the-grid experience, consider staying on the Navajo Nation for a night of glamping in a Native American hogan, which is a great launch-off point for those planning to go rafting in the canyon. Just outside of Page, Arizona, where all the rafting trips begin, you’re ideally located to save on some time and get the most out of your trip. With a dirt floor, candle lanterns, outhouses and roaming livestock including sheep, goats, horses and dogs, the Shash Dine eco retreat and B&B is the perfect place to stay for a peak into the authentic life Native Americans have been living for over fifteen generations. Wake up to a traditional meal of blue corn porridge and Navajo tea, and plan to be impressed. If you’re like us, you’ll never want to leave. I told you it’d be a good idea to stay in Page! Just a few minutes from the Navajoland is the infamous Horseshoe Bend—the most photographed portion of the Colorado River. Stop and stay awhile, and plan to get in line to get that famous photograph—there’s a sea of people with the same idea as you. Worth it. 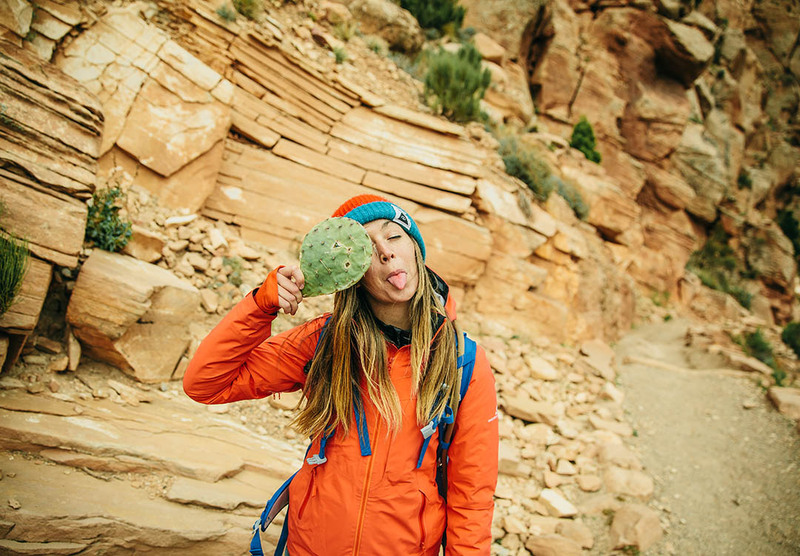 If your idea of heaven is creamy turquoise waterfalls and orange canyon walls, then make sure to plan a backpacking trip to Havasupai, named after the Native American tribe who have lived in the Grand Canyon for the better part of the last 800 years. 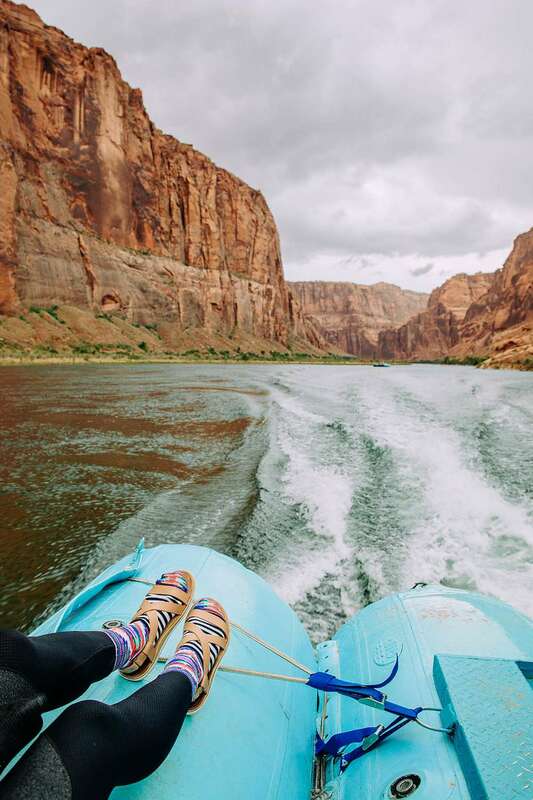 Havasu is translated as “people of the blue-green water,” and for good reason: Native Americans still live inside the canyon today, farming the land and living a completely self-sufficient lifestyle intimately connected to the land and the water. 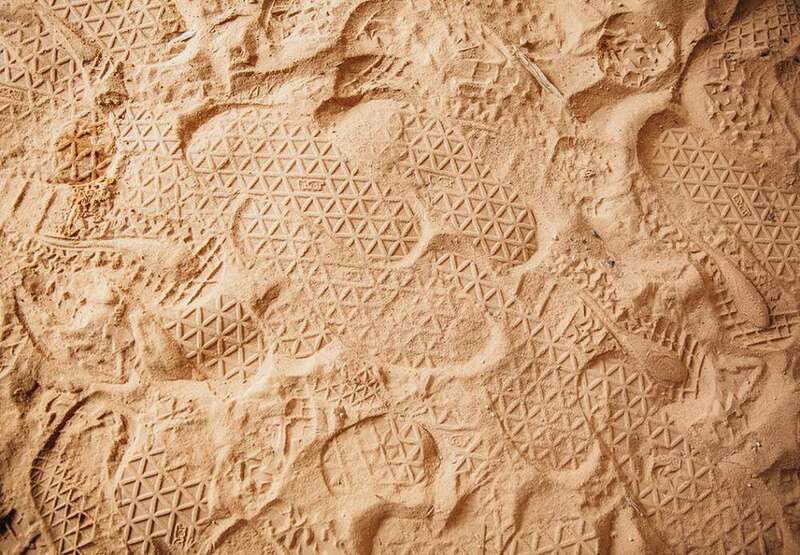 Hike in for $35 and prepare to enjoy an isolated experience in this desert oasis. 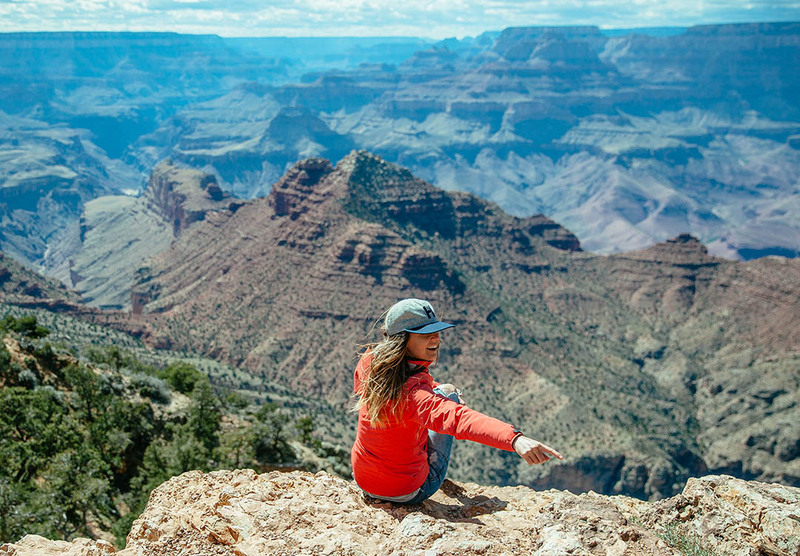 Begin your day of hiking on the South Rim of the Grand Canyon along the South Kaibab trail. At 7,200 feet, South Kaibab leads to the suspension bridge on the Colorado River, just shy of 5,000 feet down into the canyon. 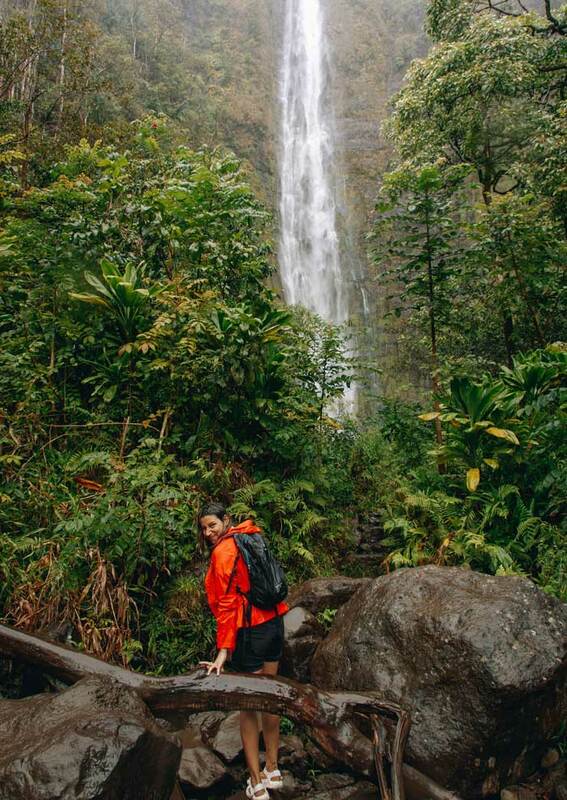 Follow a series of switchbacks for approximately 14.6 miles round trip, or choose from the many turnaround points along the trail, including Ooh-Aah Point at mile 1.5, Skeleton Point at mile three, or Tonto Trail Junction at 4.2 miles. Give yourself ample time to hike out, as it takes twice as long to go up as it does to come down. The crowds were thin at Moran Point—with the exception of a monk, we had the whole place to ourselves and dangled our feet over the canyon while watching the sky put on its show before dipping behind the canyon. Moran Point wasn’t a viewpoint we had heard much about, but proved to be one of our favorites of the entire trip. The less-crowded Desert View Drive offers sightseeing at several stunning viewpoints and pullouts, providing you with the opportunity to stop and see the canyon as you please with few disruptions. Everything is close together and extremely easy to access by road, making it the perfect way to experience some of the most magical views of the Grand Canyon. 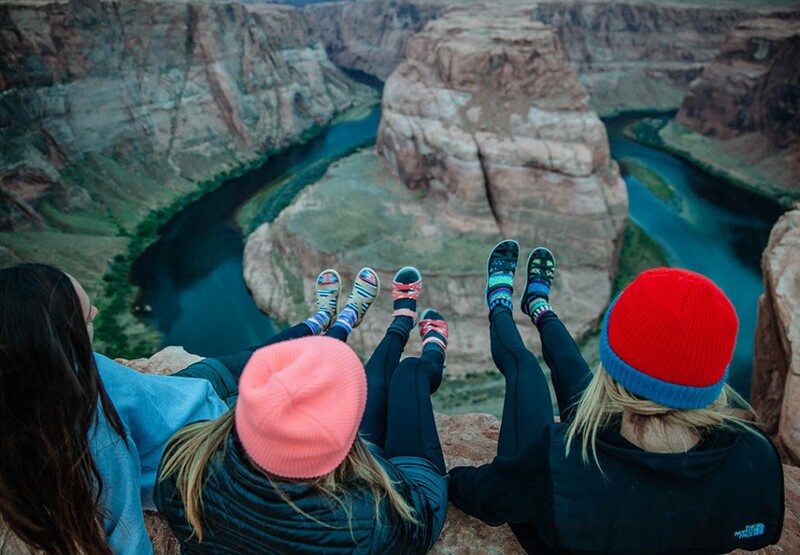 Lipan Point is a must see, stretching across as one of the widest views of the canyon and the Colorado River. On a clear day, visitors can see the curve of the Colorado River entering the gorge of the canyon all the way to the Vermillion Cliffs to the east where the canyon begins. 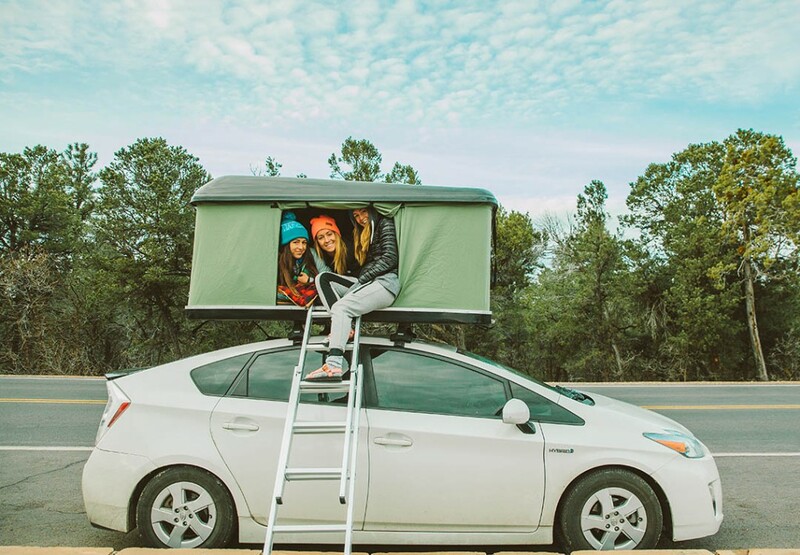 No need to make any plans for this one—just go where the wind blows. 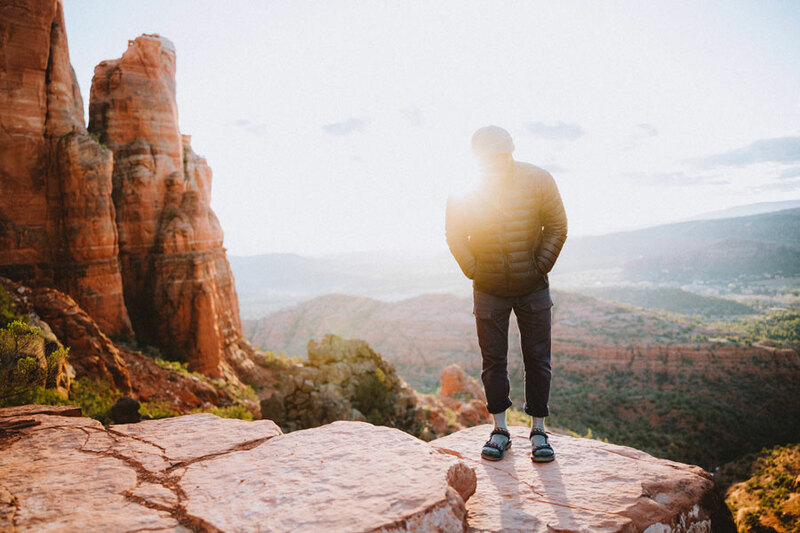 It doesn’t hurt to make a stop at Bryce Canyon National Park as well as a quick visit to Upper and Lower Antelope Canyon while you’re at it. You’ve already come this far! 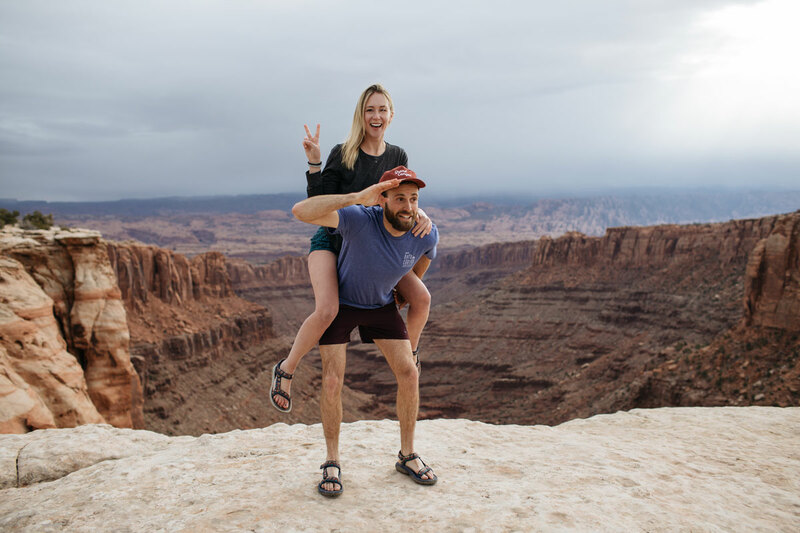 You may as well end your trip with one last breath of fresh air overlooking ancient hoodoos and crawling deep into orange slot canyons that you’ll over-photograph and hypothetically drool over.